Ntc voice packs, night period to all time packs. 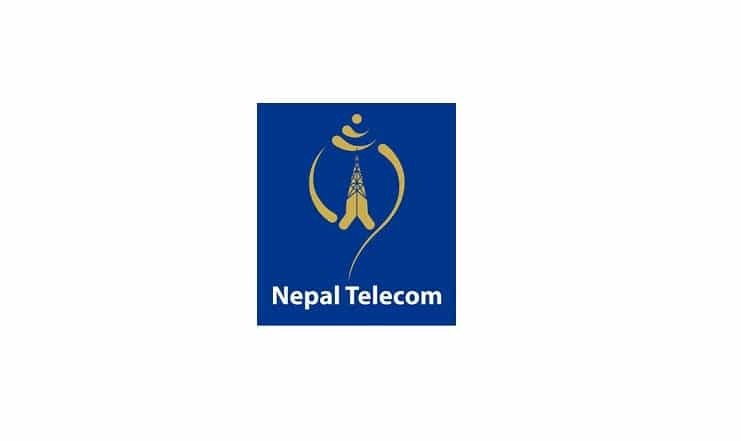 Nepal Telecom (NTC) has started providing voice packs from some time now. Ntc Prepaid or Postpaid customers can buy the voice pack to use the offer. Now Several new offers like Winter, Spring, Summer, and Autumn offer include the NTC voice packs. There are different periods of time and offers for the NTC voice packs which you can find below. At first, there was only a night voice pack available in Ntc. As per the huge demand in people for all time voice pack for which people have been regularly asking us as well, Ntc came up with all-time voice packs. 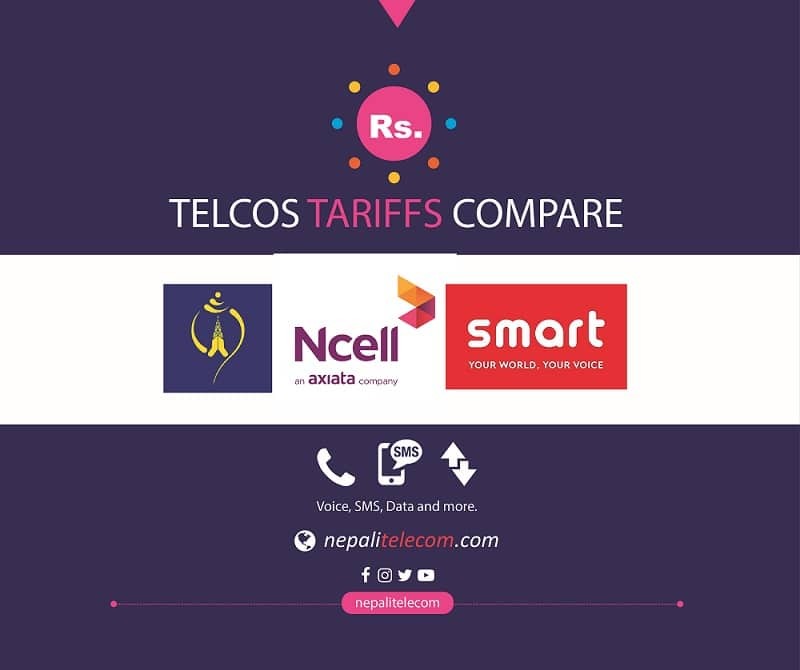 Ncell has been already providing Voice packs from a long time. Ntc revises their voice packs after the Spring offer 2076. Night voice pack is valid for the night time: 10 pm to 6 am. 340 minutes of night voice pack at Rs 30 for 7 nights. Night voice pack: NTC also brings unlimited night voice pack at Rs 12 for a nighttime period from 10 pm to 6 am. This is valid for GSM and CDMA prepaid and postpaid. Unlimited pack for any time: NTC has also brought 1-hour unlimited packs for any time. The unlimited packs for an hour include unlimited voice, data, and SMS. The unlimited packs cost Rs 20 per hour. Now Ntc new voice packs are available for all time and in different ranges. Find out more below. Rs 500 for 1100 minutes call valid for 42 days. Ntc also provides CUG pack for corporate users. CUG pack is available with GSM, CDMA Prepaid and Postpaid SIM cards. With the pack, customers within the CUG can make unlimited free calls to each other. Special CUG pack of Rs 200 provides 65 minutes of on-net voice calls, 125 MB data and 25 SMS within the Nepal Telecom network. There are several other CUG packs like Rs 400 to Rs 160. Read the detailed info about Ntc CUG packs. All of the Ntc voice packs provides minutes of voice to use within Ntc number only. That means this voice pack will not be used for calls made to Ncell or Smart Telecom’s numbers. With the NTC day pack, the customer can make 90 minutes of the voice call to NTC network at Rs 9. The voice call can be made during the period of 6 am to 6 pm and valid for 24 hours. Read more about Ntc day pack. How to subscribe/take Ntc voice packs? send a message NV and respective voice minutes to 1415. Like NV30 for 30 minutes of night voice pack. send a message NVUNL to 1415.
to send a message of the format Voice and the respective minutes to 1415. For example, for a voice pack of 60 minutes, customers need to send a message VOICE60 to 1415. Above SMS methods work for GSM and CDMA customers. Whereas for GSM, there is a special USSD code with which subscribing the pack is very easy. How to know the used and remaining minutes in Ntc voice pack? message vlvoice to 1415, which also shows the validity date of the pack. Ntc is also known to add a few more packs for all time period. If you have some kind of pack in your mind and the price that you think Ntc should bring, please write it below. If it is for some different combo packs for data, voice, and SMS in the same pack, you can even mention the price and the offer like.